Herbert Benjamin (Bert) Winfield and his brother Walter were both full backs. Bert must rank as one of Cardiff's greatest fullbacks of all time and played 244 first team games for Cardiff and also gaining fifteen Welsh caps. 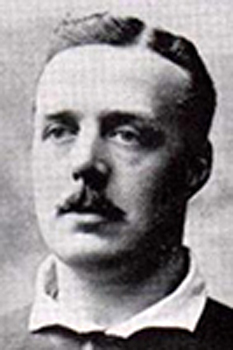 In 1905 he was full-back for both Cardiff and Wales against the All Blacks of and in 1908 he captained the Welsh team against Ireland in Belfast.